I've never been one for Mother's Day gift guides since every mom is truly unique. Diamond tennis bracelet? Nope! My mom would think I've gone insane and wonder how I could know her so little. 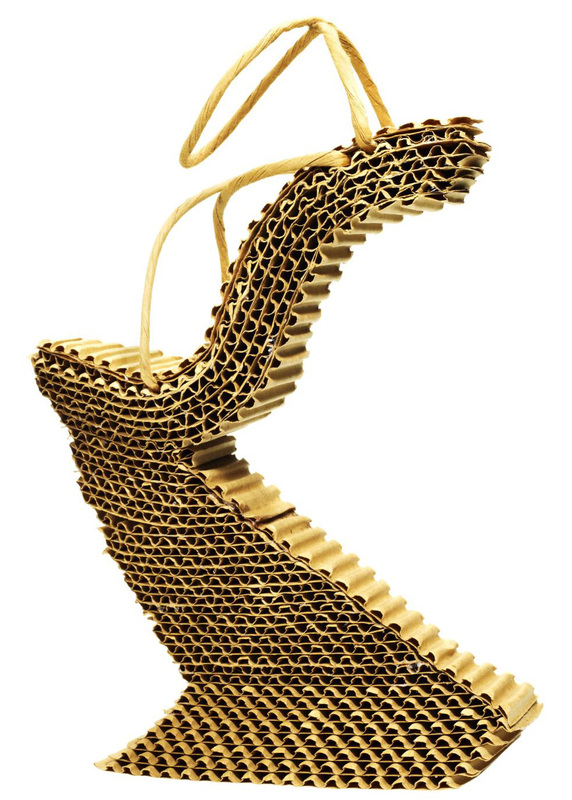 A book on Stuart Weitzman shoes? Now, that just screams Mama Catwalk! 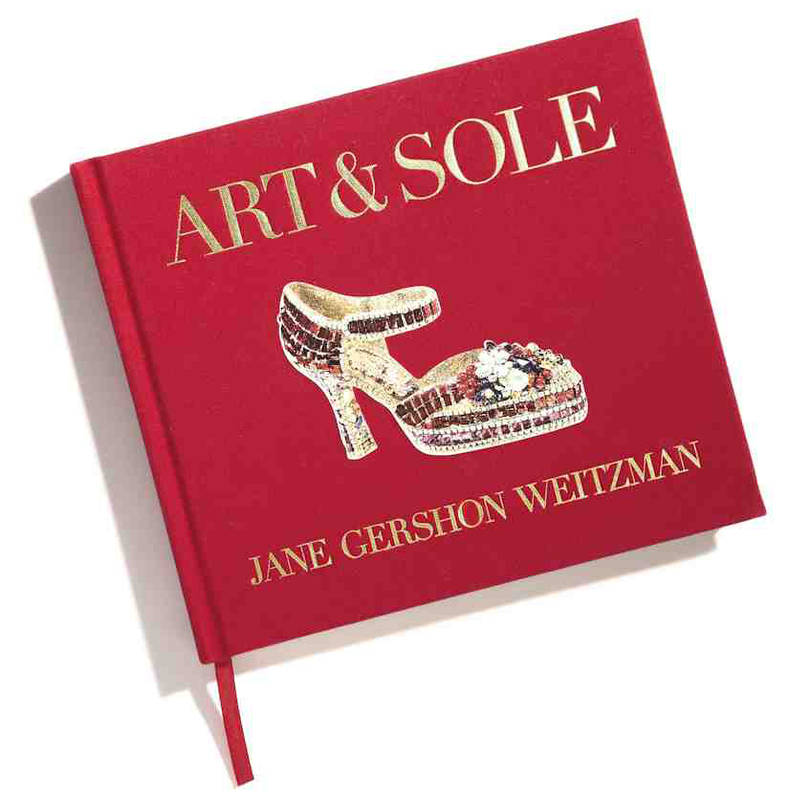 Art & Sole is the new coffee table book by Jane Weitzman, wife of Stuart and mother of two, and it's sure to please any footwear fetishist. 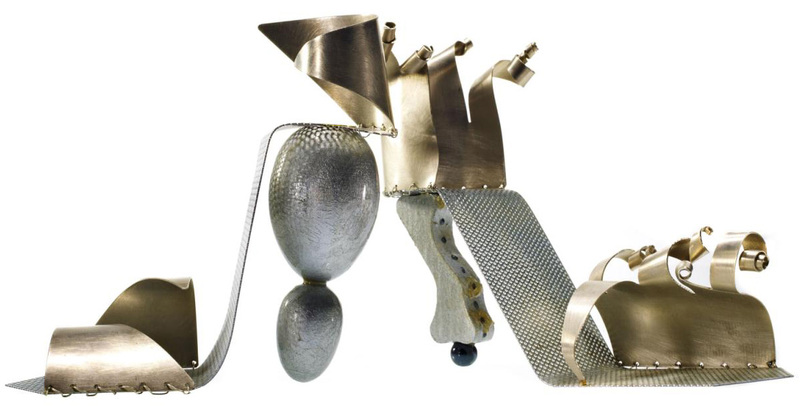 The book includes 150 fantasy art shoes made of unique materials that Jane commissioned from artists for Stuart Weitzman display windows over the years. 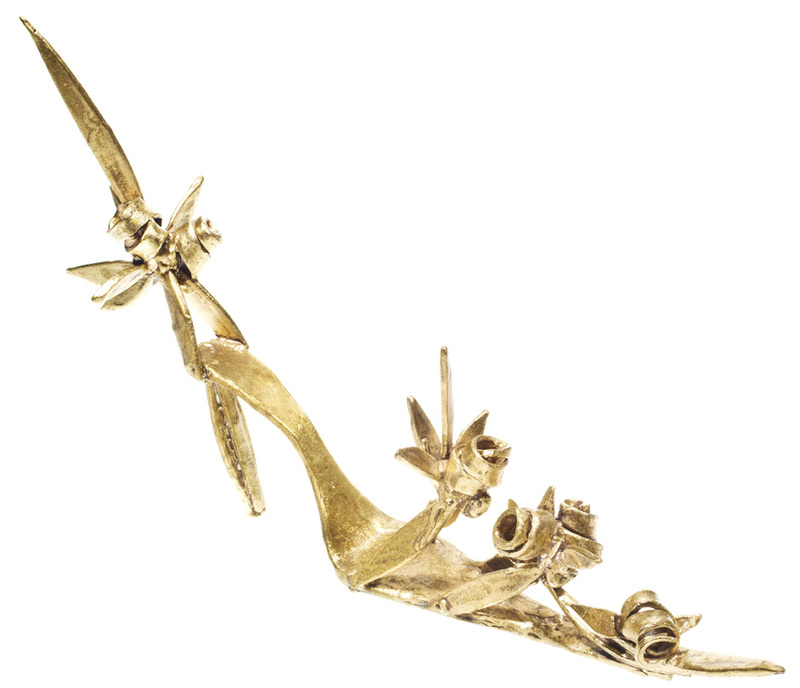 Art & Sole retails for $25, and 100% of the profits will be donated to ovarian and breast cancer research. 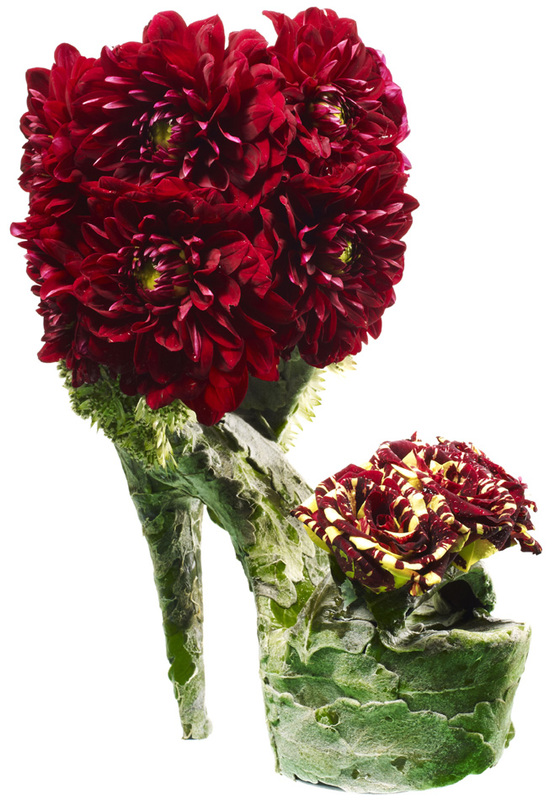 You can find the book at Stuart Weitzman boutiques, Barnes & Noble stores and (of course) Amazon. Yeah, they're totally unwearable - just for display. But they're so fun, aren't they? 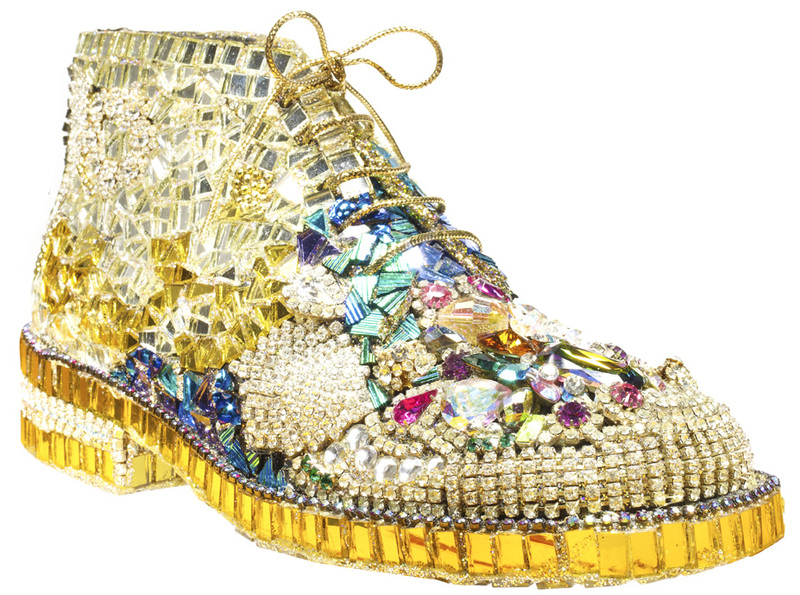 Okay, I think I am in LOVE with what looks to be over-embellished brogues, haha. 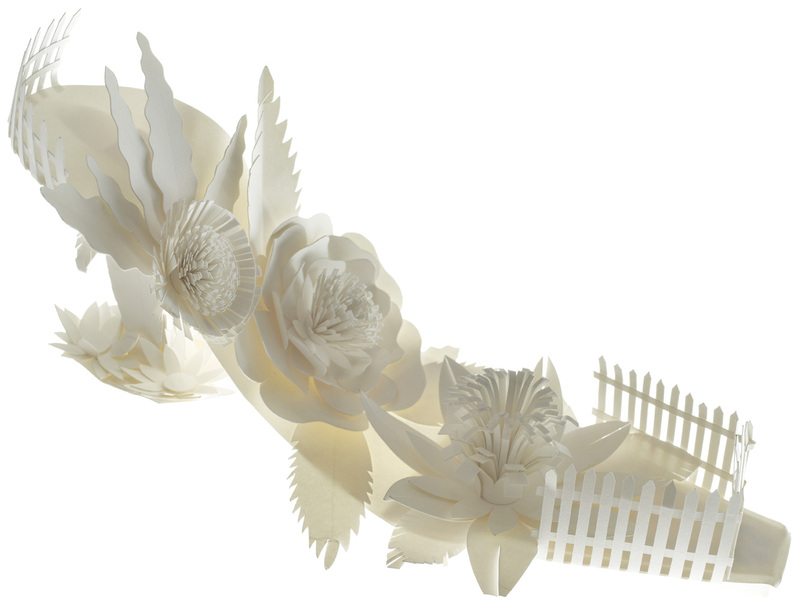 These are so artful and beautiful! This certainly beats traditional gifts! 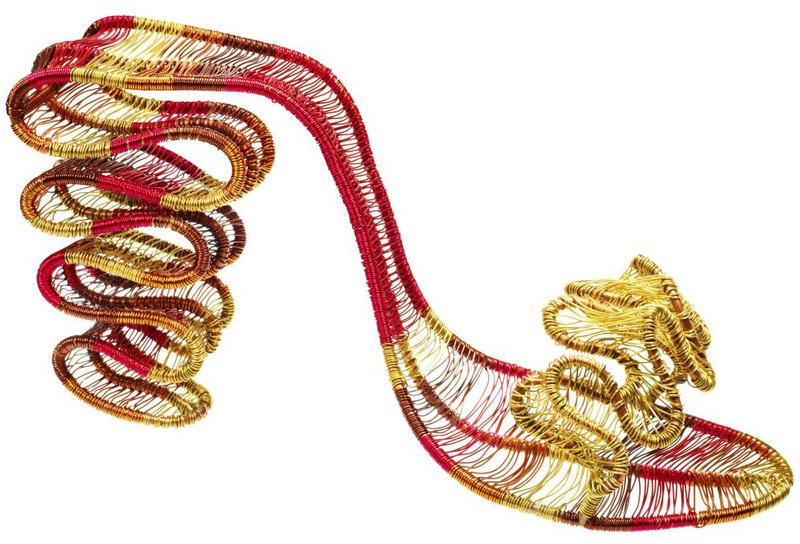 I loved some of the shoes in this book! 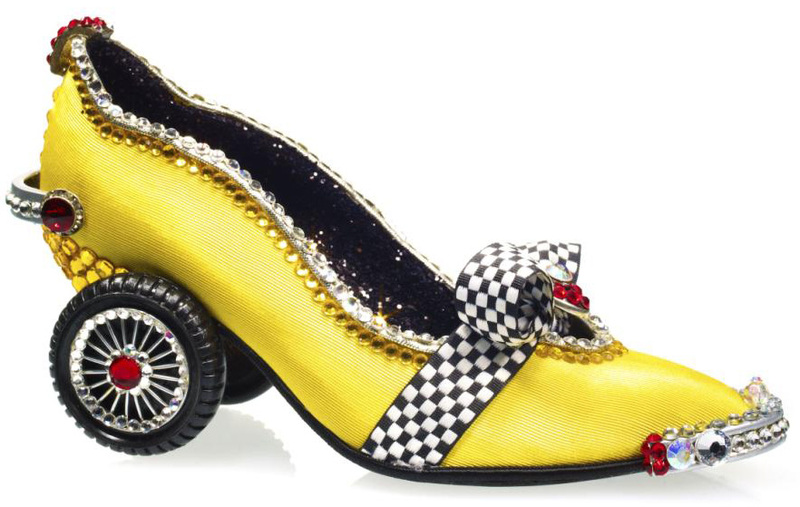 I think everyone likes a nosy at crazy shoe designs especially crazy ones like these!